Once an industrial centre, Birmingham is slowly transforming into one of England’s “in” cities. 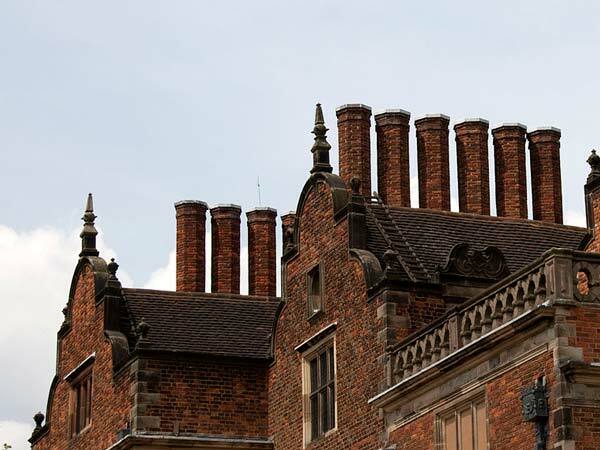 The Industrial Revolution changed the face of England in many ways. It established it at the forefront of the development of new technologies, it changed its economy, and marked the massive urbanization of the country. 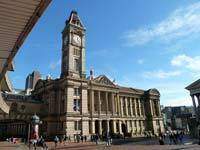 Amongst the cities that took part of this complex revolution, Birmingham stands out. It became an industrial centre, with factories popping up in every corner and country folk migrating to it in the hope of finding work. Though this past is now behind the city, its true charm lies in its ability to integrate it into its new role as an up-and-coming city. Factories and warehouses continue to stand. Some have kept their original purpose, but others have been reassigned as artsy restaurants, bars, or cultural houses. Museums abound in the city, industrial landmarks are a common sight, and art galleries boast both classics and modern pieces. 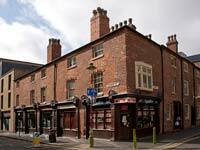 Its gritty demeanor has turned into part of its allure: it is not posh like London, but rather cool and innovative. England’s own Brooklyn. Enrich your mind in Birmingham’s most important cultural institution. 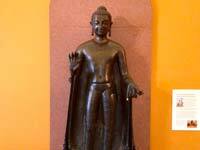 This museum is one of the city’s crowning jewels. 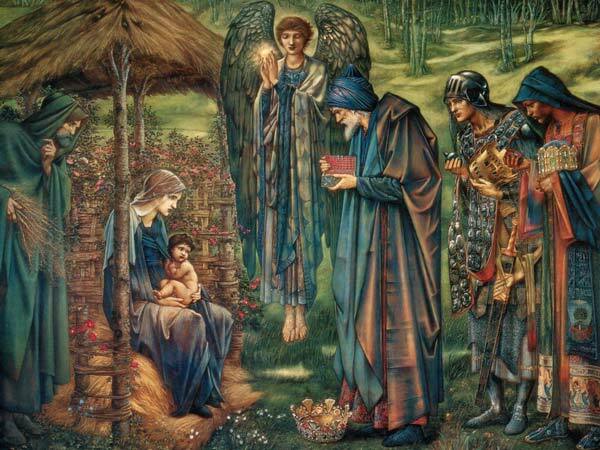 Its impressive collection of ancient and pre-Raphaelite art have earned it world renown, with pieces like Ford Madox Brown’s The Last of England, and Dante Gabriel Rossetti’s Prosperine. You could easily spend a day going through the numerous artifacts that represent varying fields, including the fine arts, jewelry, ceramics, industrial history, and archaeology. Finished in 1885 as a radical proposal of a gallery open to the public, it continues to be of the utmost importance to the city’s cultural and historical identity. 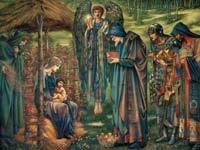 It is also a great place to see some great works of Victorian art. where? 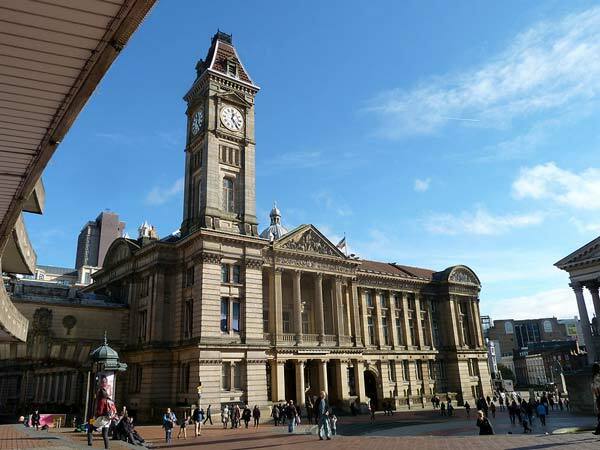 The museum is located in Chamberlain Square, across from the Birmingham Town Hall. The closest bus stops are Margaret Street and Paradise Circus/Town Hall. when? Opening times are Saturday through Thursday from 10:00-17:00, and Friday from 10:30-17:00. £$€¥ Continuing with its dedication to providing free cultural experiences to the public, the museum does not charge a price of admission for its permanent collection. However, visitors usually have to pay to enter exhibitions, and often incur expenses at the gift shop. Take a trip through history in the majesty of this 17th century country mansion. 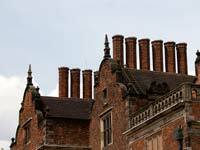 Possibly the grandest example of Jacobean architecture in England, Aston Hall is a landmark that is not to be missed. Built in the early half of the 17th century, it has been visited and frequented by royals and nobles, and even inspired Washington Irving for the setting of one of his stories. This grandiose mansion was the first country house to be owned by a local government. Today, it is furnished with items that belong to the impressive collection of the Birmingham Museum and Art Gallery. As such, it is easy to imagine its dazzling beauty. Besides regular tours of the estate, there are regular and special events given throughout the year. Ghost tours satisfy those with ghoulish curiosity, and tea parties are held on holidays such as mother’s day. Every two years the Aston Hall by Candlelight ball is held on Christmas. where? Located 3 miles north of Birmingham, Aston is quite accessible. To get here from the city centre, take bus route 65. You can also catch a train towards Aston station. when? 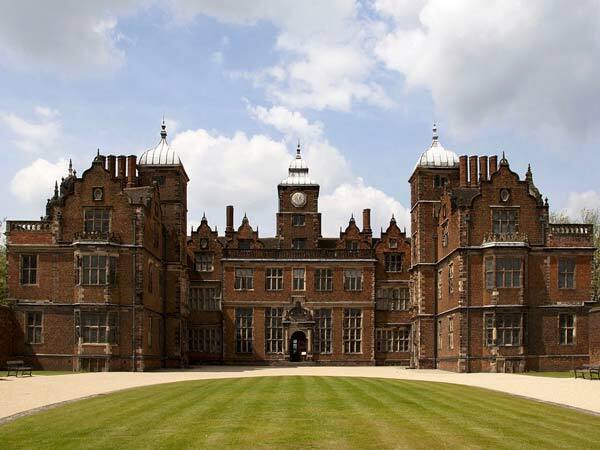 Aston Hall will be open from November 1, 2016 to April 7, 2017 on Wednesdays and Thursdays from 11:00-16:00. It is also open on the same hours on the first Sunday of the month and on special events. Visitors coming in February should note that it will be open from Tuesday, February 21 to Friday 24, and on Sunday 26 during regular hours. If you want to access the hall, you will need to join one of the guided tour, which start at 11:30, 13:00, and 14:30. £$€¥ Admission is £8 for adults, £3 for children of ages between 3 and 15, £17.40 for families of 2 or 3, £20 for families of 4, and £22.60 for families of 5. Keep in mind that family prices are for groups of maximum 2 adults. Breathe in fresh air in the 7th largest urban park in the European continent. It seems a happy contradiction that one of England’s most notable industrial cities would have such an enormous park. 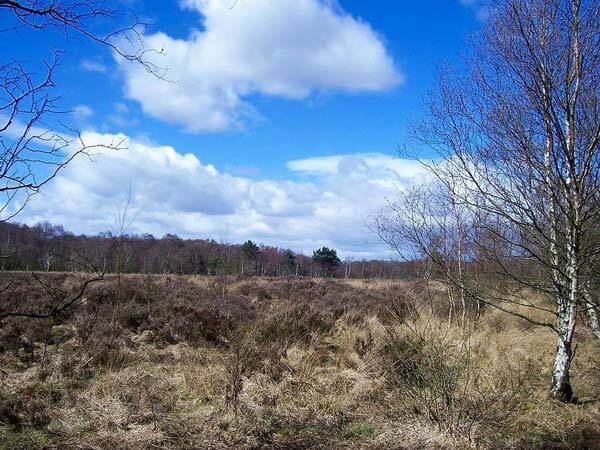 Spreading across 2,400 acres, Sutton Park is the perfect place to escape the city and enjoy a bit of nature. 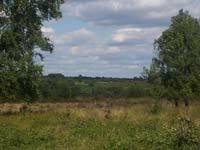 The property includes marshes, numerous lakes, wetlands, woodlands, and more. In addition, it has a golf course, restaurants, playgrounds, and even a donkey sanctuary. Listing all the possible activities people enjoy in the park would be a long and arduous undertaking. 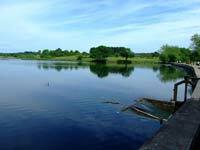 People enjoy picnics, walks, bike rides, fishing, sailing, and playing golf. You can also pony trek through the park or do as Mary Poppins suggests and fly a kite. There are truly an infinite number of ways to enjoy the park, whether it is on your own or with a group. where? 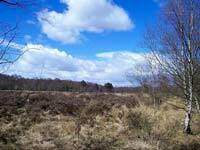 Sutton Park is located 15 minutes by car from Birmingham city centre. This is the most convenient way to visit the park, but if you lack private transportation you can take a 42 minute journey by London Midland train. when? Every season of the year presents different activities to visitors. Because it is outdoors, months with milder weather are usually the most popular ones. The park is open every day from 9:00 to 18:30. £$€¥ There is no fee to enter the park, and visitors that arrive by car only have to pay for parking from Easter to September, on Sundays, and on bank holidays. 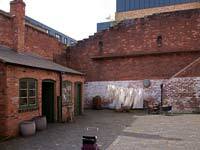 The last surviving back to back houses in the city, they are a testament of life in the Industrial Era. The 19th century saw an explosion of population in England, particularly concentrated in industrial cities like Birmingham. To accommodate the ever-growing working class, back to backs were built. 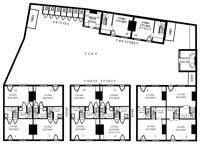 These houses are characterized by the sharing of walls between two or more houses, or houses and factories. 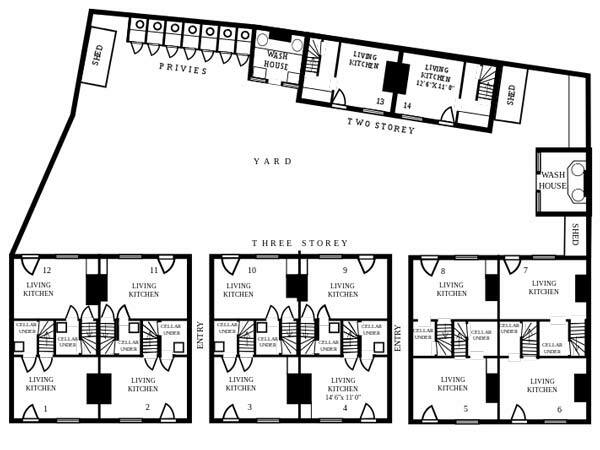 The buildings were often crowded and lacked windows and doors in three of the four walls, creating unsanitary and unsafe conditions for the families that lived there. Though at the height of the Industrial Revolution a quarter of the entire Birmingham population lived in back to backs, today there are only a few houses left. 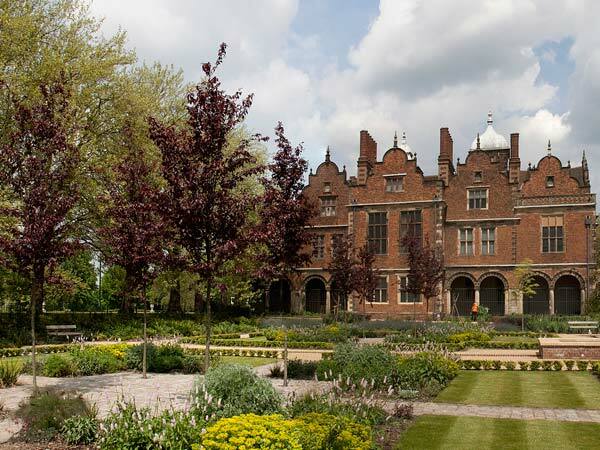 They have been turned into a museum that gives an insight into the life of working class people during the Victorian Era—an often necessary complement to the popular grand houses. Visits are only allowed on guided tours. where? 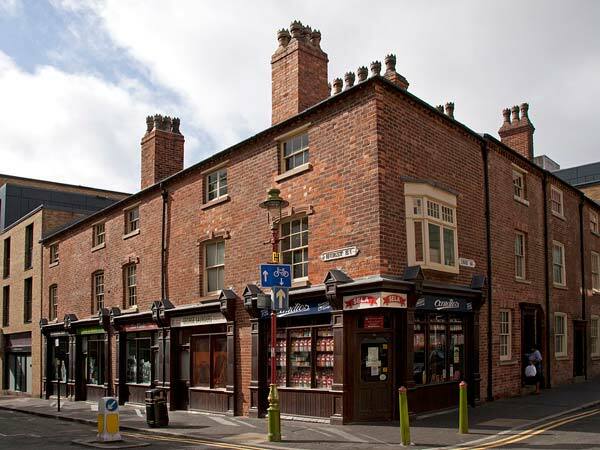 The back to backs are located at 55-63 Hurst Street/50-54 Inge Street, close to the Hippodrome Theatre. The nearest bus stop is Pershore St/Bromsgrove St.
when? Tours are usually held every day, though times vary depending on school and bank holidays. To look at specific tour hours and book your place in a tour, head to the official page. £$€¥ Tours cost £8 for adults, £5.10 for children, and £18.90 for families. You can also opt to pay a gift aid price, which will be slightly more expensive, if you wish to donate for the upkeep of the houses. Take a day trip to the house of the most celebrated author of the English language. 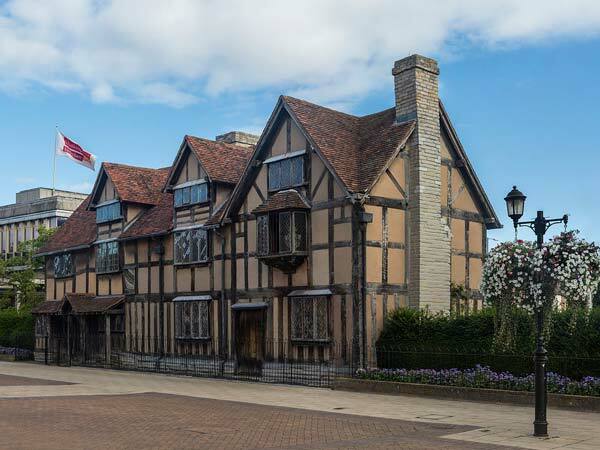 Head to the town of Stratford-upon-Avon for a visit to the estate where William Shakespeare was born and raised. Costumed actors guide you around the house as they tell you interesting stories of the writer and his family. You can see unique artefacts that provide an insight into his life and enjoy imagining him before he changed literature and English forever. Besides the guided tours, there are also reenactments of some of his plays, actors who walk about the house embodying his most famous characters, special exhibitions, and, of course, a gift shop. Once you’re done touring the house, you can walk about, eat, and enjoy the town, which is quite picturesque. where? To arrive, you can take a London Midland train from Birmingham Moor Street to Stratford-upon-Avon. Make sure that you don’t get off at the Stratford-upon-Avon Parkway station, which precedes it. The ride takes approximately an hour and trains leave every 30 minutes. when? Schedules for this year are as follows: From October 31st, 2016 to March 19th, 2017 from 10:00-16:00. And from March 20th to October 29, 2017, from 9:00-17:00. £$€¥ Train tickets usually cost around £7.80, though fares may change depending on time and date. Admission tickets to the Shakespeare Birthplace house are £17.50 for adults, £11.50 for children, and £40.50 for families. 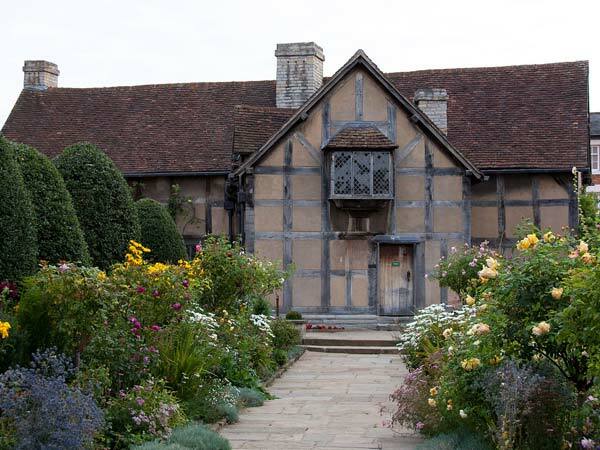 However, if you also want to visit other historic houses like Anne Hathaway’s cottage, and Mary Arden’s house, you may buy a multi-house pass.